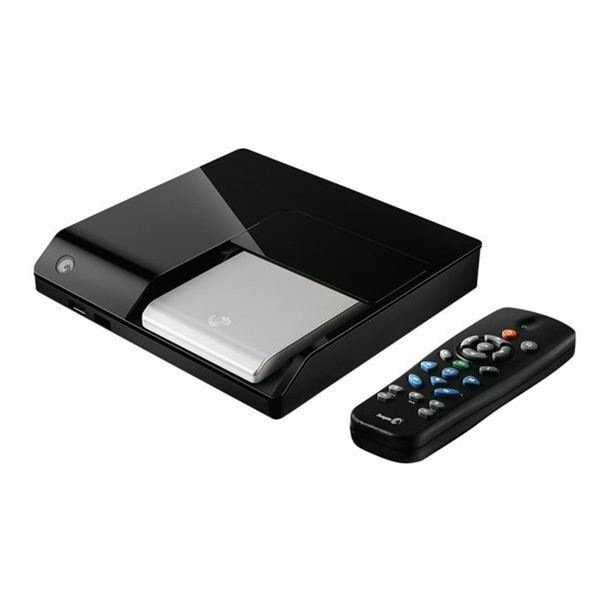 Which is the Best DVD Recorder Hard Drive? There are several different types of DVD recorder hard drive setups. For example, some people may prefer an internal hard drive with high capacity, so that they can store their DVD collections directly on their desktop computers. Others may prefer to use external hard drives, so that they can take their DVD collection with them, and watch on other computers and DVD players/recorders with external hard drive compatibility. Finally, others may prefer to store their DVDs on their laptops. For this, they would need an internal 2.5-inch laptop hard drive. For this article, we will be covering "Which is the best DVD recorder hard drive" out of all external hard drives. This is the most common mass DVD storage method, and also the most versatile. 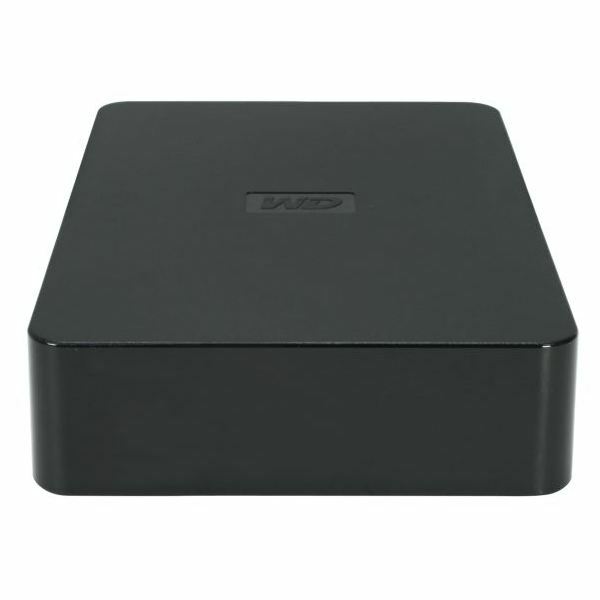 Check out the following recommended hard drives for DVD storage. The Samsung Story Station is a high quality USB hard drive that would work great for DVD storage. 1TB means plenty of room for DVDs. It also has an on/off knob on the front, allowing you to shut off the Story Station when not being used. This is a great benefit to have, as it prolongs the life of your external hard drive. This is a powered hard drive, meaning that it plugs into a wall outlet. This is another great feature, as some PCs and DVD players do not have the capacity to fully power external hard drives. Aside from all of that, this external hard drive has received countless positive reviews (expert and consumer) from most major electronics retailers. This unit is quite affordable. It’s priced close to $100 at most online stores such as Amazon. This hard drive has 500GB of additional storage compared to the Samsung Story listed above, and it’s only $20 more. For people with a lot of DVDs, this is a great bargain. The Western Digital Element is another 3.5-inch hard drive that connects to PCs and other devices via USB 2.0. Although this hard drive does not have an on/off switch, it is designed to turn on/off automatically with your PC. 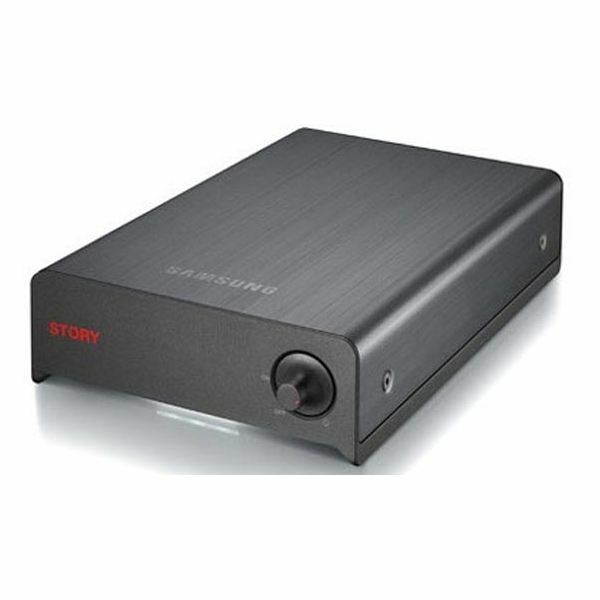 This is a powered external drive that has received very good reviews from most major electronics retailers. You can order one for around $120 at Amazon. The SeaGate FreeAgent Theater is not a DVD recorder hard drive. However, it should definitely be included on this list because it is a great product. FreeAgent Theater gives you an easy way to watch movies, listen to music, and view photos on your television. Rather than having to have an expensive media center, this device simply plugs into your TV and brings all necessary capabilities with it. From there, you can use a SeaGate FreeAgent Go hard drive, rip and record movies with your PC, and plug directly into the FreeAgent Theater. The SeaGate FreeAgent Theater retails for around $100 to $120. A SeaGate FreeAgent Go external hard drive is an obvious necessity to use this device. Luckily, FreeAgent external hard drives have received countless great reviews, making them another great choice for a DVD storage drive. FreeAgent Go external hard drives retail for $69.99 and up, depending on capacity. Upon doing some research, the conclusion is that the SeaGate FreeAgent Theater + FreeAgent Go HD is the best way to go. Although this is not the cheapest route to take, it should definitely pay off in the long run. The SeaGate FreeAgent Theater’s easy docking capabilities allow you to simply plug and unplug a compatible Seagate hard drive, easily and quickly. You can hook up the FreeAgent Theater to your home’s main television and have access to your entire DVD collection. In a situation where someone is watching television, but you would like to watch a DVD, you can simply disconnect the hard drive from FreeAgent Theater and go watch the DVDs on your PC. Alternatively, if you travel a lot, you can easily disconnect the portable hard drive and throw it in a suitcase. Which is the best DVD recorder hard drive? The SeaGate FreeAgent Go.